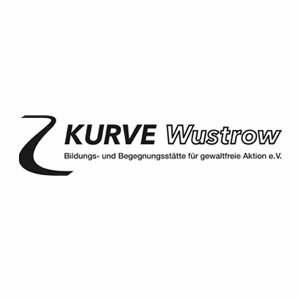 The KURVE Wustrow carries out seminars about civil, non-violent conflict resolution at home and abroad. They send young people for a voluntary service within the framework of the weltwärts programmes and peace professionals within the framework of the Zivilen Friedensdienstes (ZFD). For this, the KURVE Wustrow cooperates with partner organisations in Asia, Africa and Europe. Additional focal points are the engagement against nuclear power and right-wing extremism. 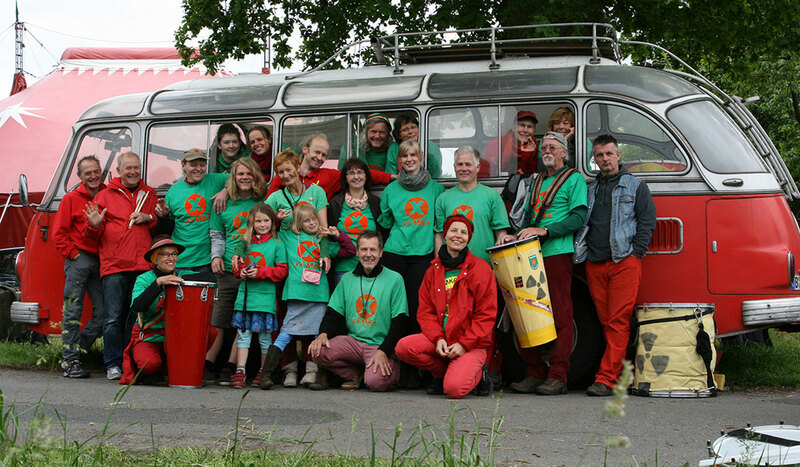 The peace organisation was found in 1980.